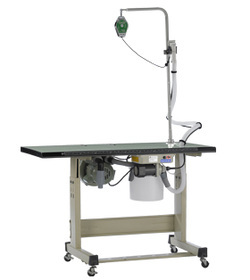 This type of machine can be used on any thread trimming items, such as underwear, shirt, western trousers, jeans, shoes, hat, embroidery....etc. 1. Powerful and quiet suction motor supplied with a waste collector. 2. Simple, slim profile and movable design makes the machine easy to move and set up in any location. 3. Clipper height and reach can be adjusted by the use of a suspender and a seal in order to match the operator's application. 4. Specoa; designed clipper blade works well and safely. Does not hurt your hand or the fabric.